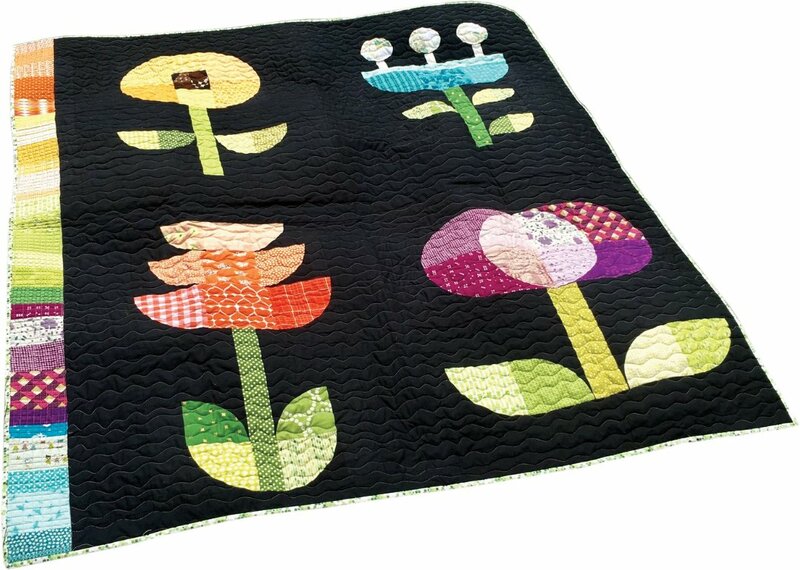 Use big blocks to create a chic and curvy-licious quilt! Whether you are a beginner at sewing curves, want to put your skills into practice, or just want to play, this class is for you! You’ll use different sized curves and learn how to use color, value, and hue to make your flowers pop. You’ll finish 1–2 blocks in this 6-hour class. $8 pattern fee, payable to Jen in class.